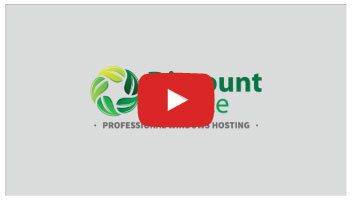 Just Check Out Some Of Our Stunning Works! 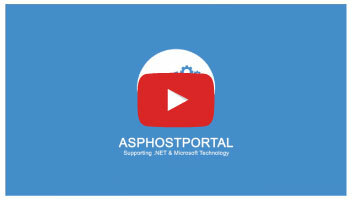 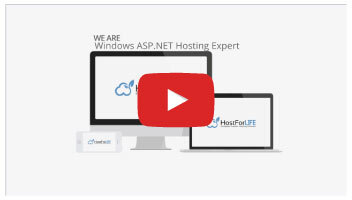 ASPHostPortal.com Short Video This provider is one of the largest Windows and ASP.NET Provider in United States. 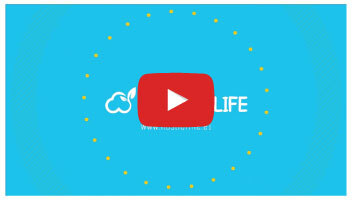 Currently, they operate more than 12 data center worldwide. 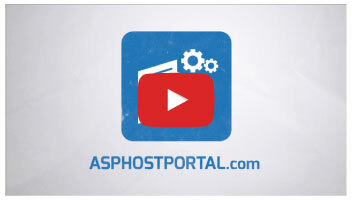 ASPHostPortal.com Other Video This provider is one of the largest Windows and ASP.NET Provider in United States. 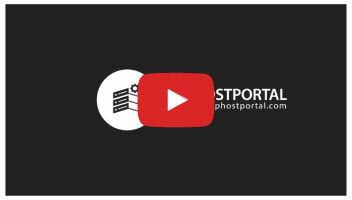 Currently, they operate more than 12 data center worldwide.